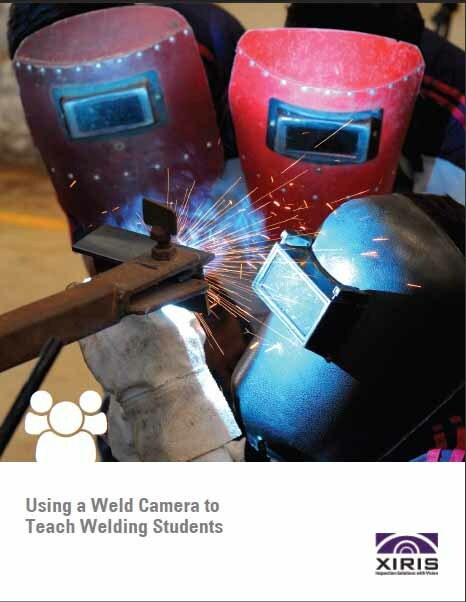 Get "Using a Weld Camera to Teach Welding Students" Now! Learn how to allow all of your students to view a welding demonstration at once. By using a Weld Camera in your shop, you can demonstrate to all your students at once and record the video for playback in the classroom! Get this free special report by filling out the form.